Amateur filmmakers typically have sole responsibility for the many and various aspects of producing a film. This includes the vital process of location scouting. For a non-professional filmmaker, attempting to find a suitable location can be an experience full of surprises. Much like sourcing actors who are willing to work without pay, you depend on “the kindness of strangers”. Sometimes there is unexpected cooperation and another time there is difficult to fathom unwillingness, bureaucracy and even religious bias. 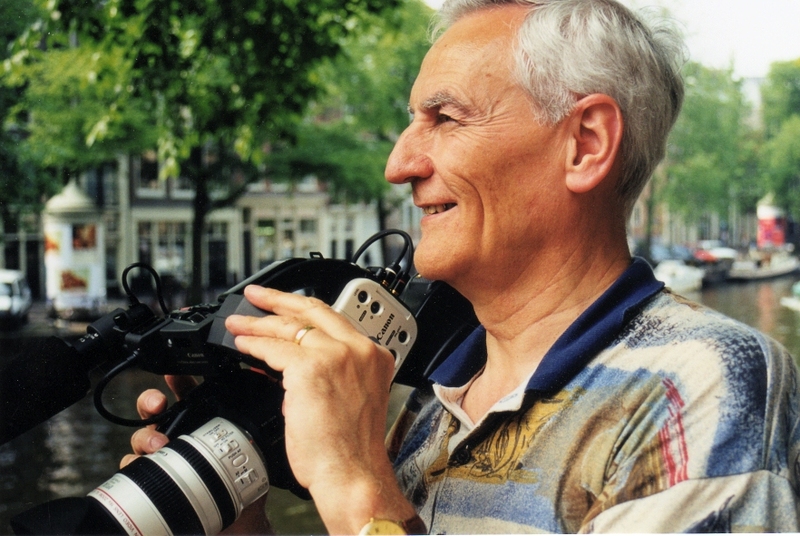 It will be obvious that as far as the official institutions are concerned the situation of the amateur filmmaker (at least in the Netherlands) is deteriorating with the passage of time. Here are some experiences I encountered over the course of my filming years, in chronological order under the film titles. A large crowd of ladies from all social classes attended the Ladies’ Day wearing an eclectic mix of elegant and eccentric hats. Many were accompanied by gentlemen wearing top hats. Some couples have only paired up for the day and are not together in real life. When filming in front of the stadium I had to explain my activity and intentions to a police officer who keeps an eye on the crowd. Just imagine the whispers if somebody appeared somewhere on Super 8 film with the wrong lady on their arm. For the same reason I am not allowed to film on the stand where these people were seated. 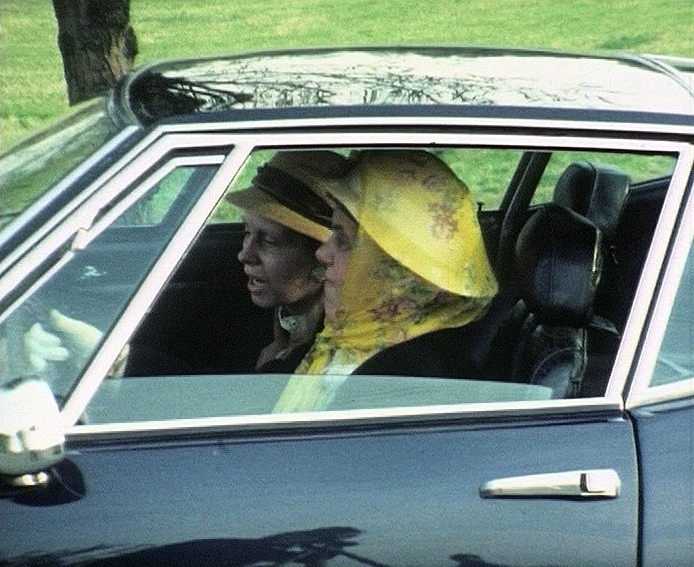 For a foreigner it might not be easy to understand, but in 1982 England still uses an old bylaw from the days when the ladies wore long dresses during their walks in the park. This law prohibits all photographers from using tripods in parks. Apparently there was some danger of these beautiful dresses getting caught on the protruding legs of the tripod. To be on the safe side we decided to film from a wheelchair. A documentary about the first Channel crossing by manpowered aircraft. 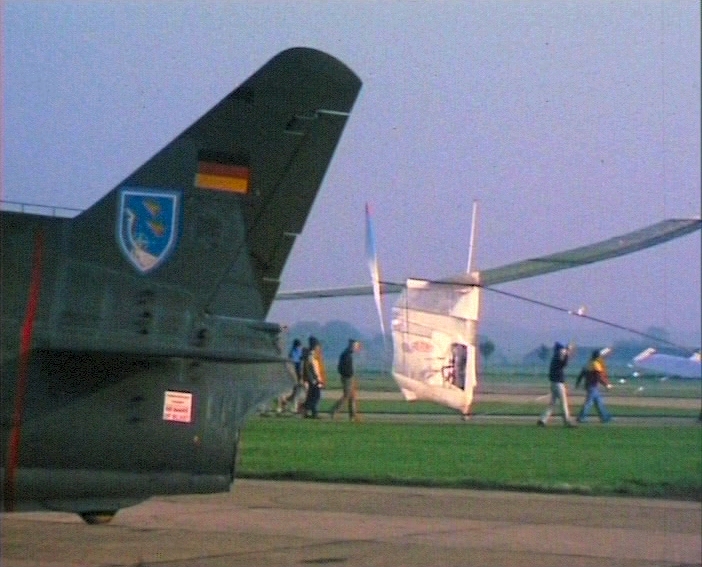 The year is 1979 and an American team are preparing at an air force base on the South coast of England. There is a telephone number that can be dialed at, say, 3 A.M. to get information such as “The wind is too strong – today there will be no test flight” or “This morning we plan several short flights at the air base”. The approach to the air base in 1979 is unbelievably easy compared to today. 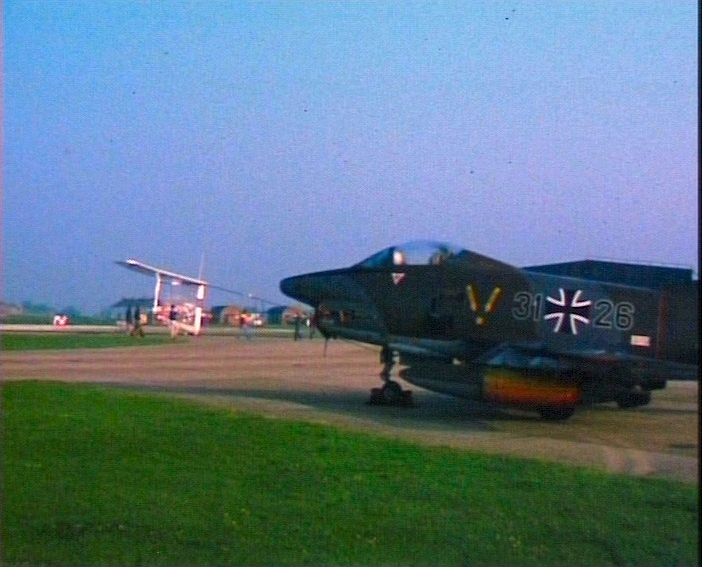 There are both British and German fighter planes on the tarmac; there are no fences, no gates; I can enter with my camera without any checks or obstacles whatsoever and am able to move about filming freely. We have good cooperation from the owners of a private garage in Voorburg (the Netherlands). 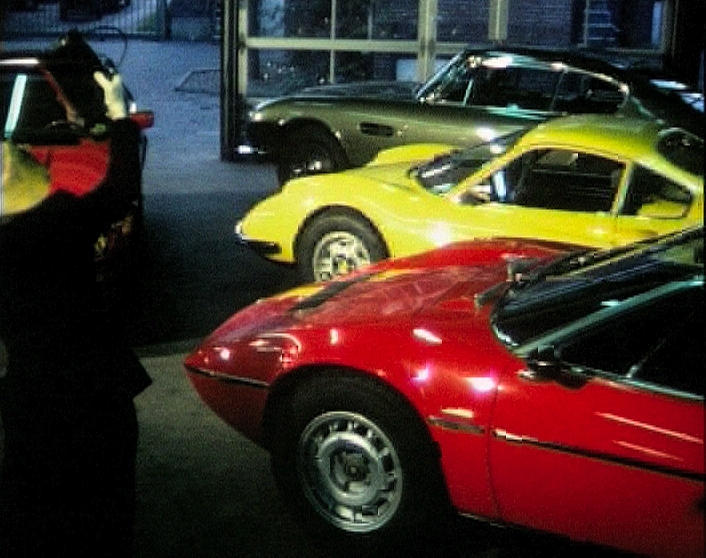 We are able to film their entire expensive collection of exclusive classical cars, including Lamborghinis, Maseratis etc. 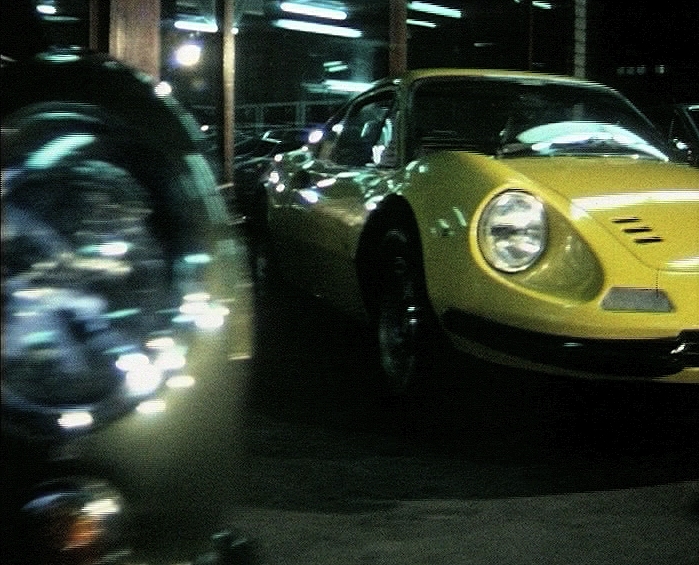 There is a shot in our film in which an elderly lady has to take off full throttle in one of these cars. That stunt is considered too dangerous for us to do. Instead, one of the garage’s employees puts on our lady’s hat and in the shot he is hardly distinguishable from the original.